Social networks are becoming more and more popular. In 2016, about 70% of Internet users are social network users and these figures are expected to grow. A few years ago, we were happy to get likes from friends and relatives; today, we share tips and skills, promote services and buy goods, etc. Many well-known companies, from food manufacturers to large automotive companies, already actively communicate with customers through Facebook, Twitter, Instagram and other platforms. Moreover, some of these brands (for example, Nescafe) has completely switched to social networks. The world is changing so fast that the urgent question is what will happen next? Will the life completely move into a virtual reality? 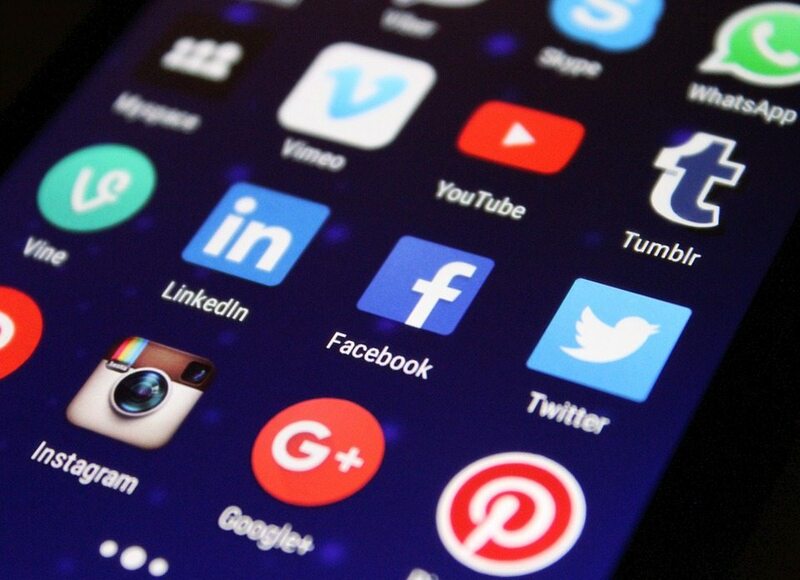 What to expect from social media users and advertisers in 2020 and further? Let’s try to predict the future along with Lucy Adams, an outsourcer from best essay for you, one of the greatest and the cheapest essay writing solutions on the web. Today, social platforms are selling not just brand coverage, engagement, and visibility, but also very concrete indicators of direct sales. By the way, the users contribute to this phenomenon: according to research, people trust in social sales and easily buy products through WhatsApp and Instagram. Advertisers are increasingly focused on mobile users, which means that advertising of goods and services are now using specific forms of targeting (for example, when using iBeacon, you receive a notification on the mobile phone from a nearby cafe or shop) that increase the number of spontaneous purchases. More and more people are now switching to mobile devices. What does it mean? Social networks are already actively experimenting with ad formats for mobile applications. By 2020, such advertising will become even more popular. More and more professionals learn to evaluate the dependence of profit on customer loyalty (Net Promoter Score). As a result, companies will move from the ephemeral task of “leading pages” to more specific formation of communities of loyal customers. The original function of social networks, which were created to allow users to find their old friends online, is the restoration of relations. Well, social networks have changed the direction of development. Now they probably act as an online representation of a person or a company, giving a chance to form a personal brand. This affects the behavior of the users and their needs, and requires new services. Many of the recent developments – the search for information, files storage, the ability to edit images, the ability to lead a blog in social networks, geosocial services – are already in great demand. 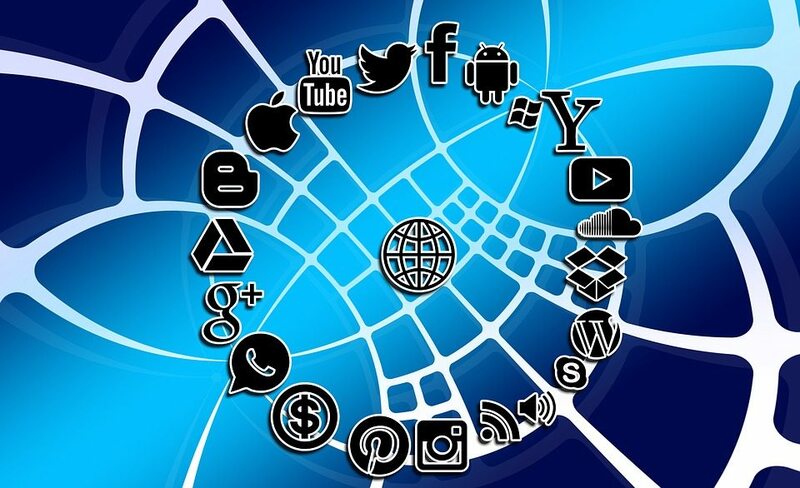 For many users, social networks are almost a synonym for the Internet. Video and graphical information have always been more popular than the text. That is why Instagram and Pinterest are now actively developed. Definitely, both services will affect the development of the SMM. Soon they will be as important for solving marketing tasks as Facebook. Companies have already noted such tools as Foursquare and actively use them to promote products. Moreover, these tools are used not just by small businesses, but also by banks, telecommunications companies, Internet companies, and representatives of the IT-industry. Monitoring of social networks and blogs. Optimization of targeted advertising campaigns on social networks. Optimization of leading the communities and blogs. Analytics (socio-demographic and traffic analysis). HR specialists are more and more often turning to social networks when looking for candidates for a particular position. After all, they help to form an idea about the candidate, get a psychological profile, evaluate the publications, and contact with former colleagues and managers. Convergence of computers, mobile devices, TVs, home appliances, cars, etc. The development of analysis technologies for huge structured and unstructured data (big data). Focus on interactive media – the media with provides an opportunity not only to consume but also participate, get involved and act. Such media will become the main channel for obtaining and sharing information for Z generation that doesn’t watch TV, doesn’t read newspapers/magazines, and doesn’t listen to the radio. The development of robotics and artificial intelligence algorithms, which form the basis of modern informational, entertainment, recommendatory and other services. At the same time, there is a huge demand for new methods of doing business. It’s about finding more effective tools and promotion/sales technologies, as well as customer support. Marketing companies are starting to shift towards “mass personalization,” or “adaptive personalized positioning.” Simply put, an era of personalization begins. In my opinion, social networking has all chances to become the point of convergence of all these trends and meet the needs of the business to find the most effective methods of work with the end customer. Soon we will see an amazing transformation of social networks into a single and interactive media space, virtually by 100% integrated into the life of every person. This will require redefining the role and responsibility of social networks. They will no longer be a collection of profiles of people and communities! Social networks will become much more than information intermediaries and communication technologies – a force that produces the world’s film and pop stars. They will bring new powerful politicians and political parties, as well as give birth to new brands, products, meanings and ideas. This force will have enough power to promote or destroy the reputation, projects, products, and companies. And that’s the essence of the responsibility that social networks will be forced to take. Brian Jens is someone who notices the slightest breeze of upcoming graphic design and web design trends. Being a part of DesignContest team, Brian also works as a freelancer and a writer.